A Silent Place proudly presents the new AIDAN BAKER cd album! Aidan Baker is one of the most important emergent artist of the last years...! 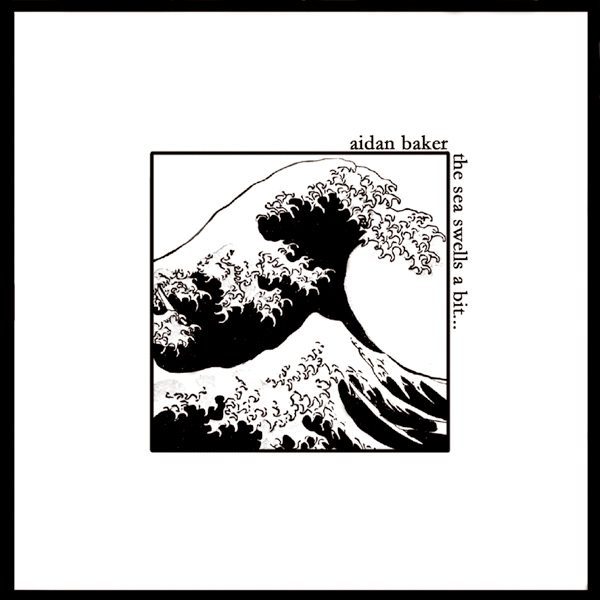 Probably this is the most important "musical" Aidan Baker release..., in fact here the sound is comparable to the best (obscure) psychedelic post-rock releases including great droning, hypnotic and honeiric atmospheres. Spontaneously composed by Aidan, who plays guitar (electric & acoustic), bass, tapeloops, drum machine and percussion in his droning 'fashion soup'. In this album Aidan uses (as usual) his guitar but also other instruments and tools like tapeloops and sampled dialogue. The result is the three long and beautiful tracks that constructs this album. 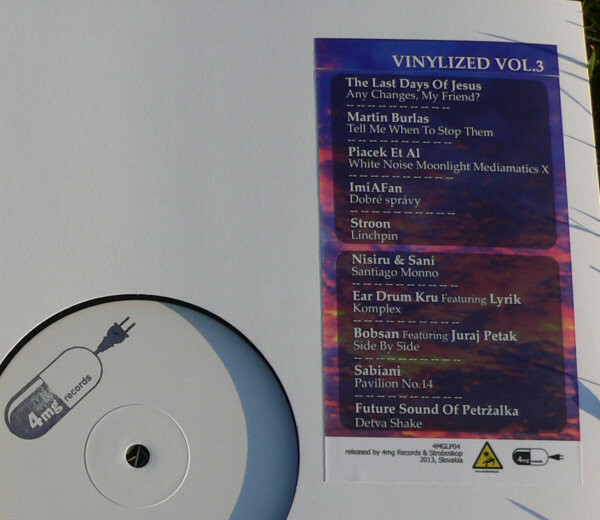 44 minutes of hypnotic ambient drone textures in a deep psychedelic & post-rock attitude. His guitar treatments and amazing looping work get more and more marvellous, as the droning increasing percussions take the listener to a peaceful state of mind. The sound rises all around as the stream floods to the seaside, giving refuge to emotions through numbing clouds of murmuring electric voices. Aidan's performances high standards and his instantly recognizable style are here well confirmed, adding to the excellent level of his discography!